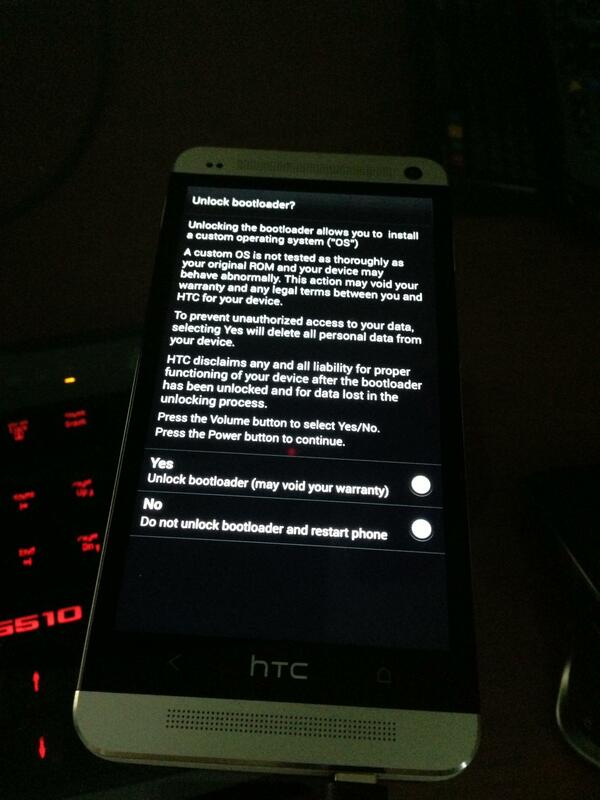 For now, it would appear that the AT&T variant of the HTC One sports a completely unlockable bootloader. By using HTC’s own HTCdev site and generating the proper key, your device can be free to exploitation, as long as AT&T and HTC don’t go fixing the problem. Once the device goes live on AT&T’s network, folks will be keeping their eyes peeled on various forums to see if they patch the device and stop people from performing the unlock. Until then, if you somehow already have a One on AT&T and want root, plus all the other goodies that come along with an unlocked bootloader, you better get on this.